Here at rsmoto, you will find the different ranges of Buell carbon parts. In XB series you will get Buell XB9, XB12, XB9R, XB9S, heel protector, carbon bugspoiler and so on. 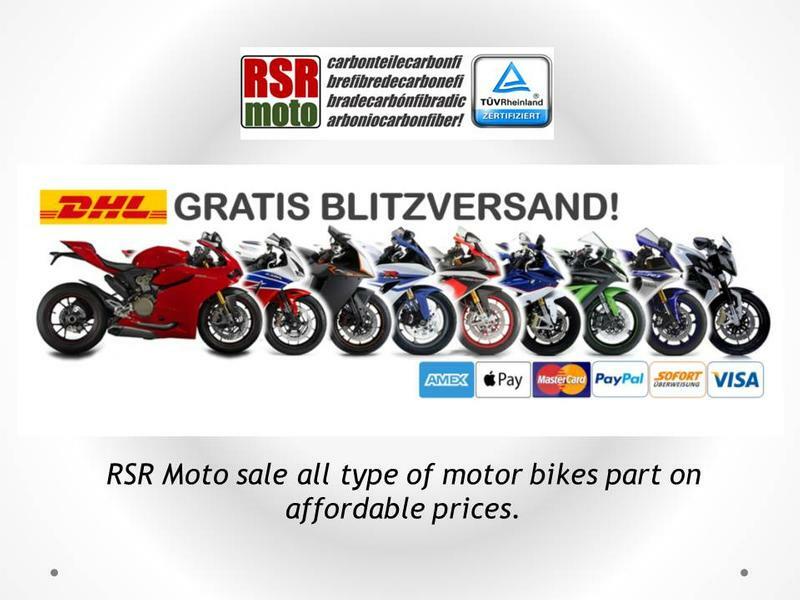 The products of rsmoto are reliable and have the worth of your money. If you want to explore more about the XB series of Buell carbon body parts contact rsmoto.